Zurich: On 21st April 2019, Sunday, Tibetan Community in Zurich organized a prayer gathering for the long life and well being of His Holiness the Dalai Lama at the Community's office at Binz, Zurich. 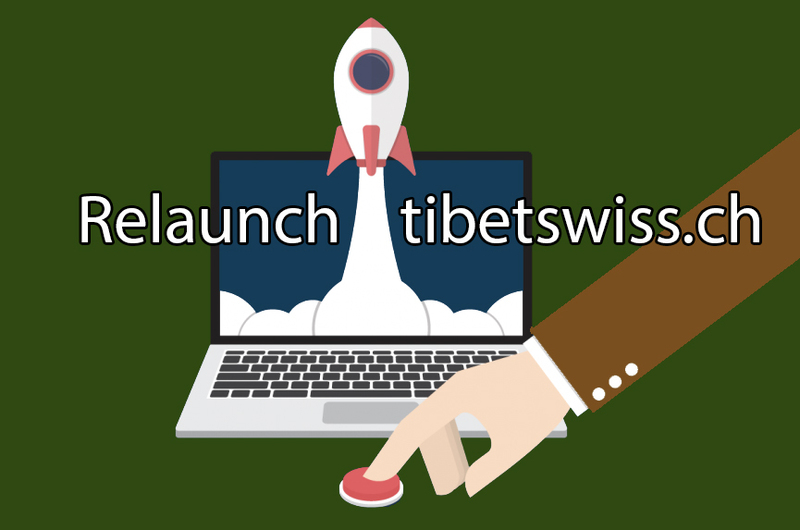 In conjunction with the 100th publication of the printed newsletter of TCLS, the newsletter community of TCSL has marked yet another important milestone to the trilingual website of TCSL, tibetswiss.ch. Tibetans in Switzerland took to the streets of Zürich to mark the 60th Anniversary of the Tibetan National Uprising Day. Initiated by the Tibetan Community in Switzerland and Liechtenstein, members of other organizations from Europe jointly paid a tribute to the outgoing representative of H.H. the Dalai Lama, Mr. Ngodup Dorjee la. On 21. September 2018 at Hilton hotel, Zürich His Holiness received about 20 reporters and at the press conference, he emphasised about his three main commitments. 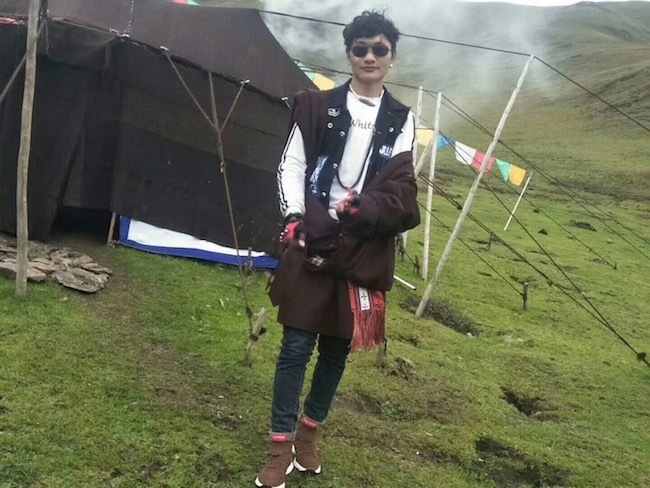 The Tibetan Community in Switzerland and Liechtenstein (TCSL) organized a commemoration ceremony in Rikon on Saturday, September 8, 2018, on the occasion of the 58th anniversary of the Tibetan Democracy Day.